This is a series where we take a deep dive into the research on Psilocybin, the psychedelic prodrug found in magic mushrooms. We’ll be breaking down and discussing the scientific literature from past to present, one study at a time. Very interesting! A few suggestions. What a great topic. Your content is fantastic and I’m excited to listen. 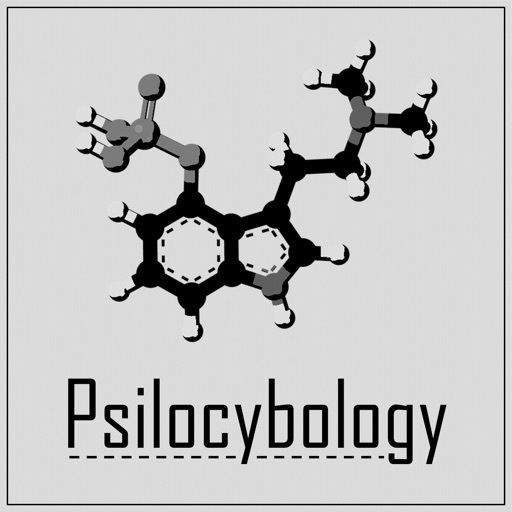 Your pronunciation of psilocybin is likely used but far less common then sill-a-cybin and sill-a-sin. Your use of silo is a bit challenging. Anyway, carry on with the good content. Today we discuss a 1964 paper comparing the effects of mescaline, LSD, psilocybin, and a combination of the three. Today we compare how LSD and Psilocybin influence the behavior of Siamese Fighting Fish. In today's episode we discuss a listener question about the use of weight-adjusted dosing. In today's episode we examine how mescaline, psilocybin, and weight gain impact web-building in spiders. In today's episode we examine the relative potencies of Psilocin, Psilocybin, Mescaline, and LSD. In today's episode we examine three studies exploring how Psilocybin is dephosphorylated into Psilocin. In today's episode we examine whether cross tolerance exists between LSD and Psilocybin. In today's episode we compare the effects of Sernyl, Psilocybin, and LSD when in a sensory-controlled environment. In today's episode we compare the effects of psilocybin, JB-329, and IT-290. In today's episode we discuss how serotonin, bufotenine, and psilocybin are metabolized, with a focus on their different metabolic fates. © 2019 OwlTail All rights reserved. OwlTail only owns the podcast episode rankings. Copyright of underlying podcast content is owned by the publisher, not OwlTail. Audio is streamed directly from Psilos servers. Downloads goes directly to publisher.